Easter Sunday Mass - Sunday April 21, at 1:00 PM - Both at the Church of the Nativity, 5955 St. Elmo Rd, Bartlett, TN 38135-1516. Easter Mass & 30th Birthday of the Polish Catholic Mission! - (1989-2019) - The celebrations of this year's Easter are of exceptional character for Polish Catholics living in Memphis. This year, we will celebrate the 30th anniversary of the Polish Catholic Mission in Memphis, TN. Święconka will take place on Saturday, April 20 at the Church of The Nativity in Bartlett, at 1:00 PM. Everyone who owns Polish folk costumes are encouraged to wear them for this special occasion!! After the blessing of the food, we invite our children to an "Egg Hunt". We cordially invite everyone to participate!!! Easter Sunday and the 30th anniversary of the Polish Catholic Mission - We will celebrate with Holy Mass on Sunday, April 21 at 1:00 PM at the Church of Nativity in Bartlett. Immediately after the mass, the Polish Catholic Mission invites everyone to enjoy lunch together in the fellowship hall. You do not need to bring anything ... just a good appetite and a good mood. Polish Mass – March 10th 2019 - This is a reminder that on Sunday, March 10th, at 12:30PM at the Church of Nativity, Bartlett - we will celebrate mass in Polish. Immediately after mass, all are invited to gather for snacks and coffee in the church hall. 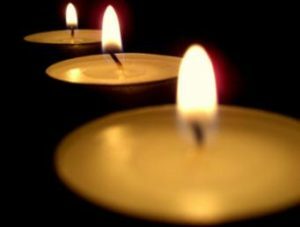 Please bring cakes, deserts or fruits to share with others. 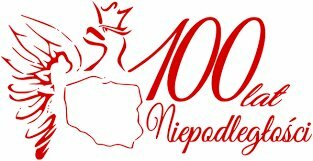 Polish Mass - February 10th 2019 - This is a reminder that on Sunday, February 10th, at 12:30PM at The Church of The Nativity (Bartlett) we will celebrate mass in Polish. Polish Mass – January 13th 2019- This is a reminder that on Sunday, January 13, at 12:30PM at The Church of The Nativity (Bartlett) we will celebrate mass in Polish. Immediately after mass all are invited to gather for snacks and coffee in the church hall. Please bring cakes, deserts or fruits to share with others. Christmas Caroling - We want to continue the fine tradition of singing Christmas carols in Polish during the Christmas season. Therefore, on December 29 (Saturday) we invite everyone who loves to sing Christmas carols to join us at the Church of Nativity in Bartlett at 7PM– for Christmas carol singing. Mass on Christmas Day will be celebrated, December 25, at 9 AM at the Church of The Nativity (Bartlett). After mass everyone is invited to share the Christmas wafer (Opłatek) and a short gathering. Please bring cake or fruits to share with others. Please join us! We wish you a Merry Christmas! December Mass - We want to remind you, that on this Sunday, December 9, at 12:30 p.m. at Church of Nativity (Bartlett) we will celebrate mass in Polish. Immediately after mass, Santa Claus will come to visit the kids. Please join us! Bring deserts or fruits to share with others. November Mass - Sunday, November 11, at 12:30 PM, we will celebrate mass in Polish at the Church of The Nativity, 5955 St. Elmo Rd, Bartlett, TN 38135-1516. 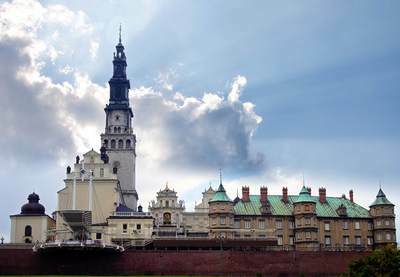 On this 100th Anniversary of regaining Poland's Independence, we will pray for our Motherland and for Peace for its Inhabitants! Immediately after Mass, we invite you to a gathering in the foyer outside the sanctuary. Please bring cakes, desserts or fruits for our shared refreshments. Everyone is invited! All Saints Day Mass - On Thursday, November 1, at 7:00 PM we will celebrate our annual All Saints Day Mass at The Catholic Church of the Incarnation, 360 Bray Station Rd, Collierville, TN 38017 - In the St. Theresa Chapel. Immediately after Mass, we invite you to a gathering in the church hall. Please bring your cake or fruit to share. We warmly welcome you! 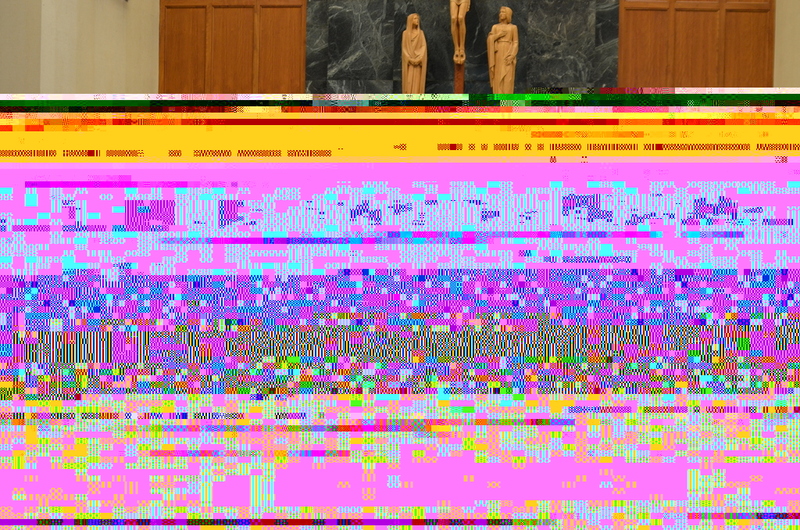 September Mass - Our first Holy Mass following the Summer break will be celebrated at the Church of the Nativity, in Bartlett, on Sunday, September 9 at 12:30 PM. Immediately after mass, we invite everyone to a picnic at the church facility. The Polish Catholic Mission will provide grilled Polish sausage, drinks and bread. Please bring additional items such as: salads, fruit and cakes for our common table. We cordially invite everyone to participate. "Brush With The Edge of Time and Profession"
It Begins... - The "XXXI Piesza Polonijna Pielgrzymka Chicago do Merrillville" has begun with Mass at St. Michael Church in Chicago. 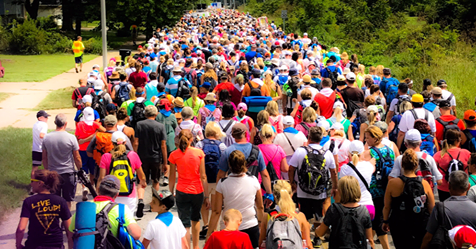 Today, and tomorrow, a tremendous group of the devoted will walk approximately 32 miles to the Shrine of Our Lady of Czestochowa, in Merriville, Indiana. There is a hardy group from the Polish Catholic Mission paricipating again this year. As I receive photos from them, I will post them on our Facebook Page. Fr. Kazimierz' Last Polish Mass in Memphis - Sunday, June 10, Fr. Kazimierz Abrahamczyk celebrated his last Polish Mass in Memphis at St. John Catholic Church. In a couple of weeks, Fr. Kazimierz will depart for his new assignment in San Francisco, CA. Vaja con Dios, Fr. Kazimierz.